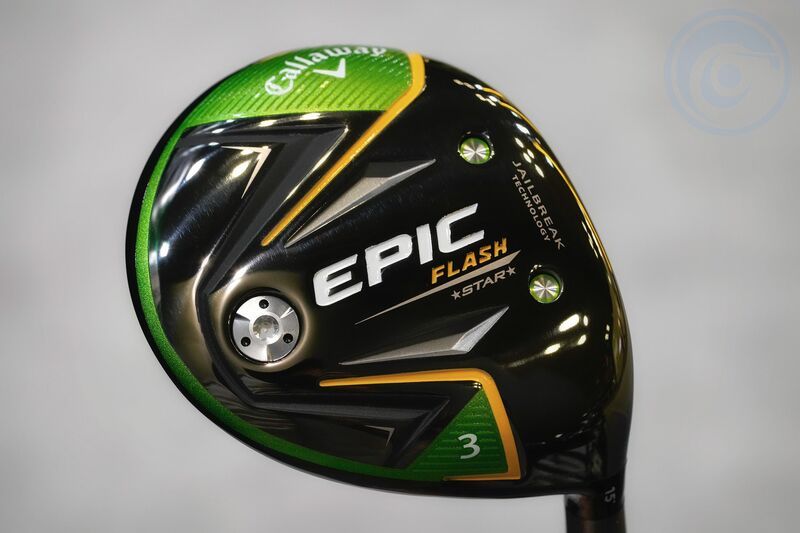 From Callaway Japan, the Epic Flash “Star” series. 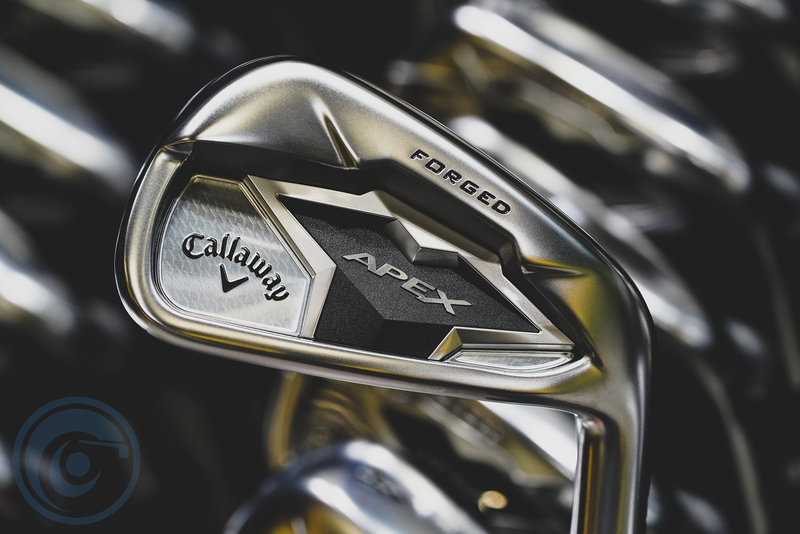 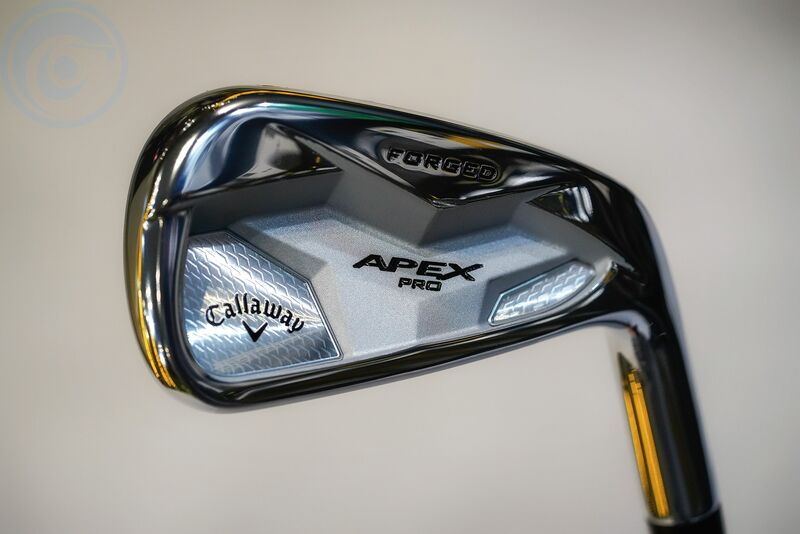 as we remember from the original Epic two years ago and then the Rogue driver from last year, Callaway released “Star” models made specifically for the Japanese market. 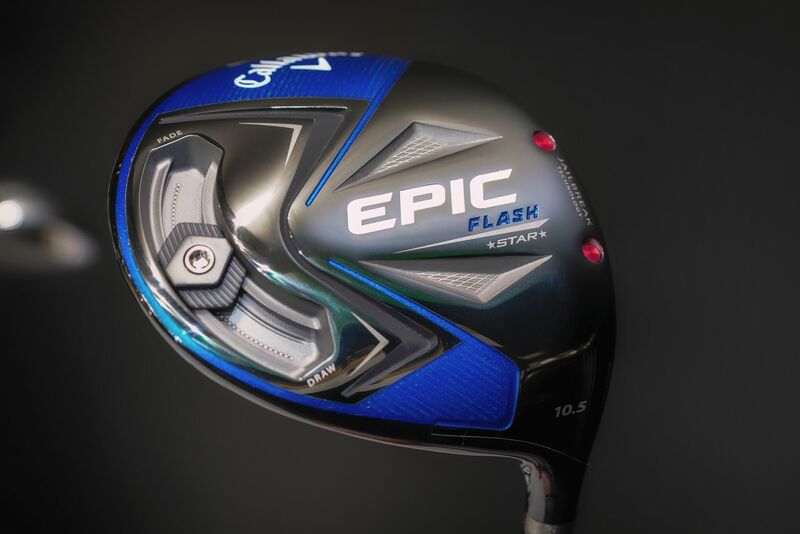 Like the previous “Star” models, the Epic Flash “Star” driver features a bonded hosel which seems like a move backwards in time, but there actually are design benefits for using a bonded hosel. 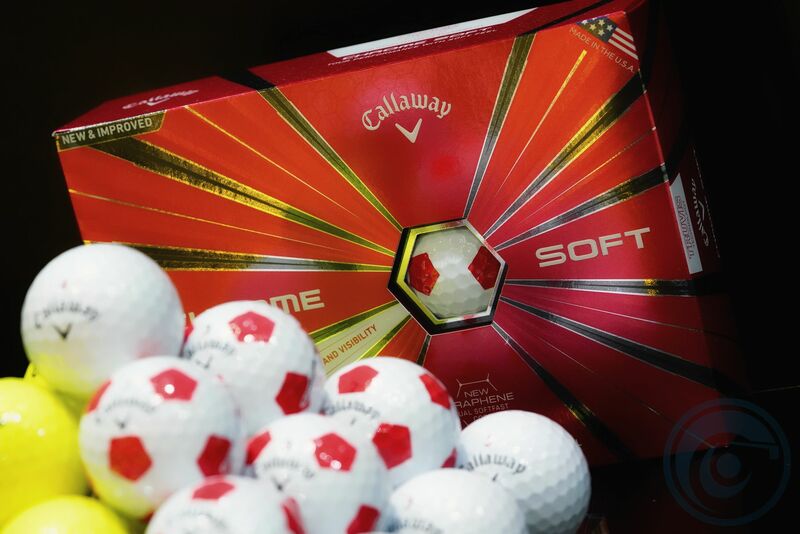 Hosel is not as heavy, CG can be made lower with a bonded hosel and aesthetically cleaner looking as well. 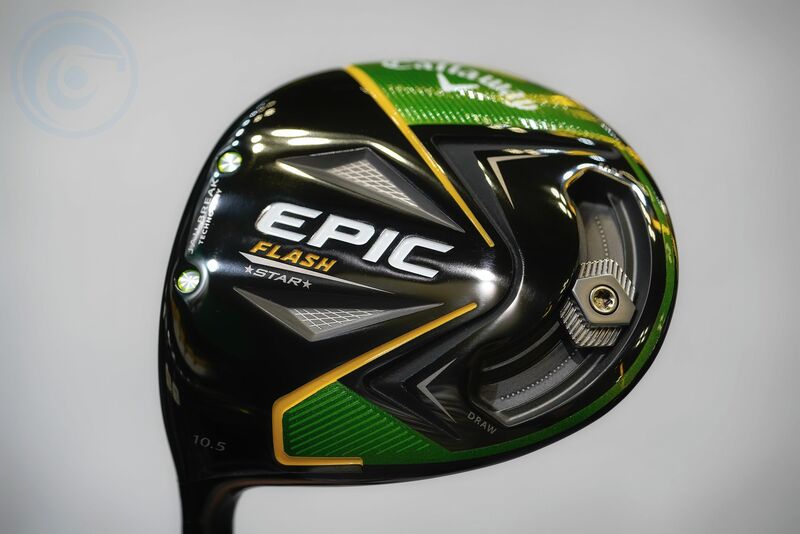 The Epic Flash Star are also available in fairway woods with a bonded hosel as opposed to the adjustable hosel of the global models.